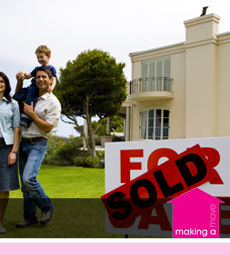 Welcome to Making a Move - "The Property Sourcing People"
Making a Move is a local company now based in Durham. We are focused on putting our client's needs first and offering a very friendly, personal service, whatever you're looking for. 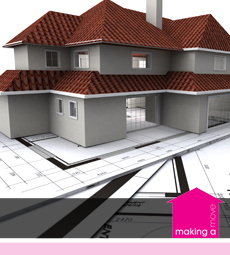 Whether you are buying, selling, refurbishing or letting property, it can seem very daunting at first. 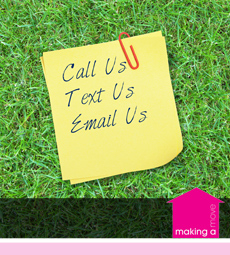 Don't let that put you off, Making a Move have many great contacts on hand to help. We do the hard work, so you don't have to. 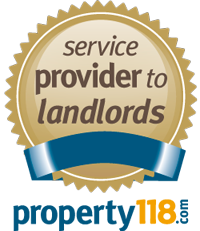 We are experienced landlords and have been involved in property for many years. We have a broad mix of clients across the UK who are looking to buy, refurbish and rent property within the North East area. Because Making a Move specialise in this area, it makes sense to use a local company, with local knowledge.